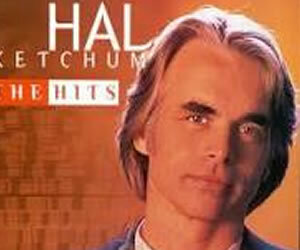 There are lots of other top artist and some new ones coming through that are a pleasure to listen to. 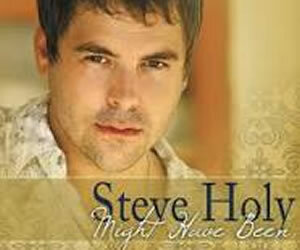 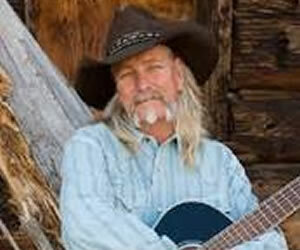 Steve Holy is an American country music singer. 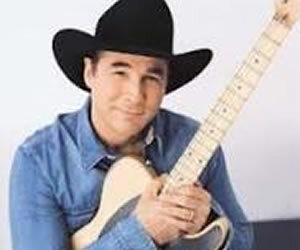 Signed to Curb Records since 1999, he has released three studio albums: 2000's Blue Moon, 2006's Brand New Girlfriend, and 2011's Love Don't Run. 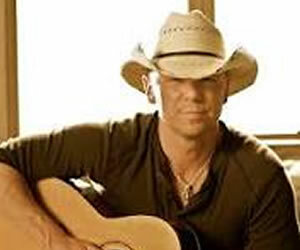 Born: February 23, 1972 (age 43), Dallas, Texas, USA. 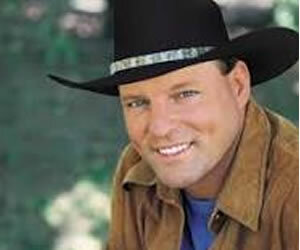 John Michael Montgomery is an American country music artist. 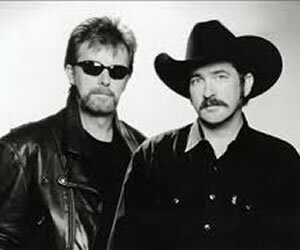 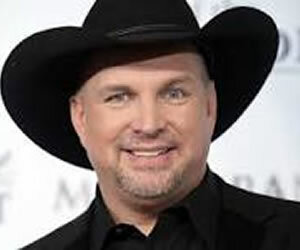 Montgomery began singing with his brother Eddie, who is one-half of the country duo Montgomery Gentry, before beginning his major-label solo career in 1992. 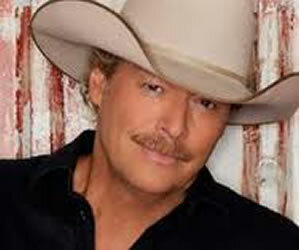 Born: January 20, 1965 (age 50), Danville, Kentucky, USA.